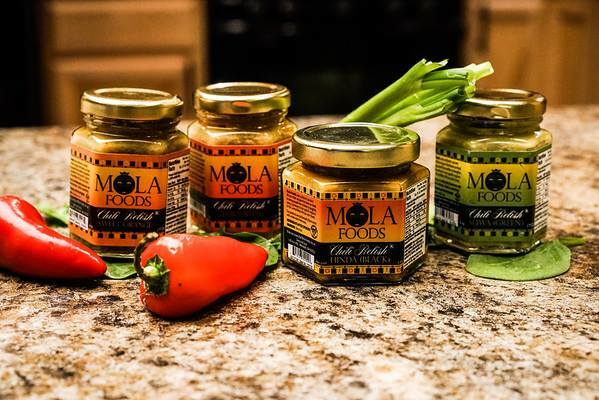 Receive our chili relishes every month at your front door. This box contains 2 different Relishes and a surprise item for the month. This box is great for chili-heads as it will satisfy their taste-buds. 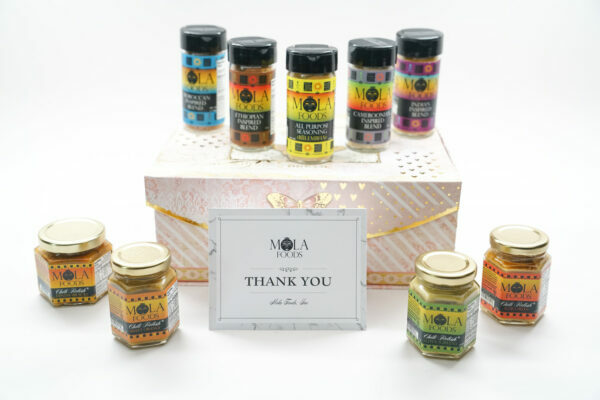 The box will be delivered to your doorstep every month containing exquisite authentic ethnic seasoning and relishes. 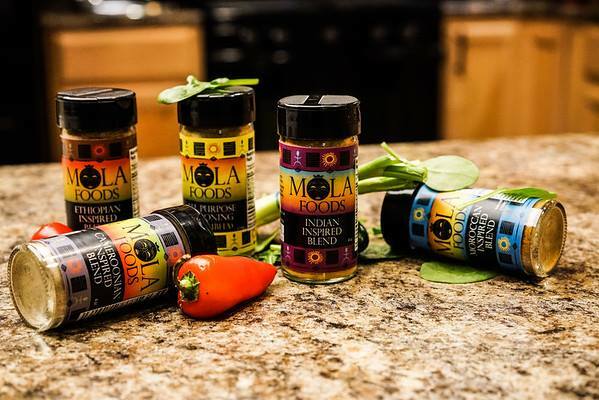 This box contains mixture of seasoning and Relishes total of 4 items. Delivered to your doorstep every month. 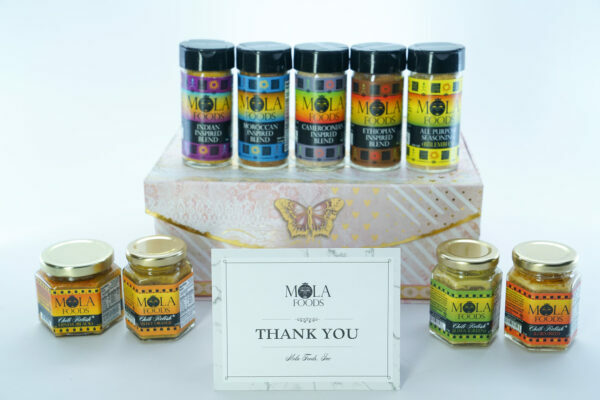 This box contains 2-3 assorted Mola products. You may opt to have either 2 Relishes, or 1 Relish and a seasoning.